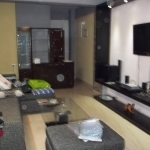 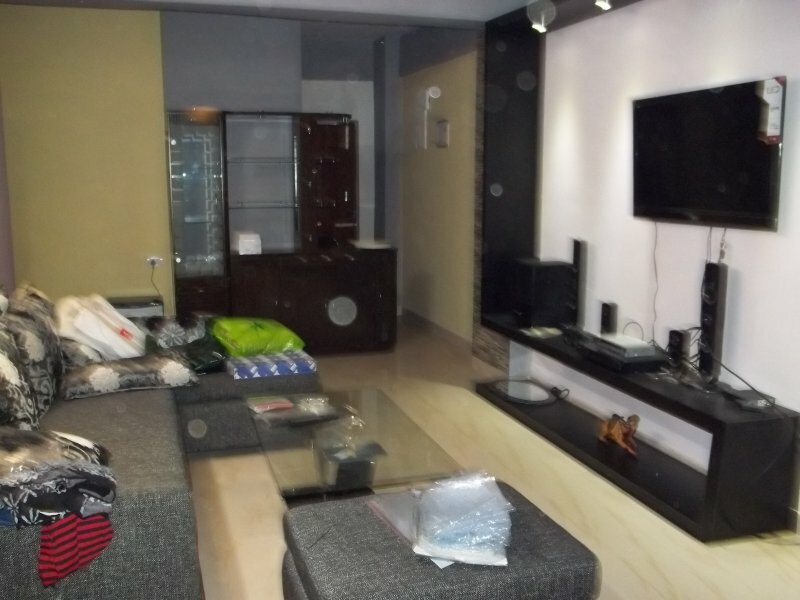 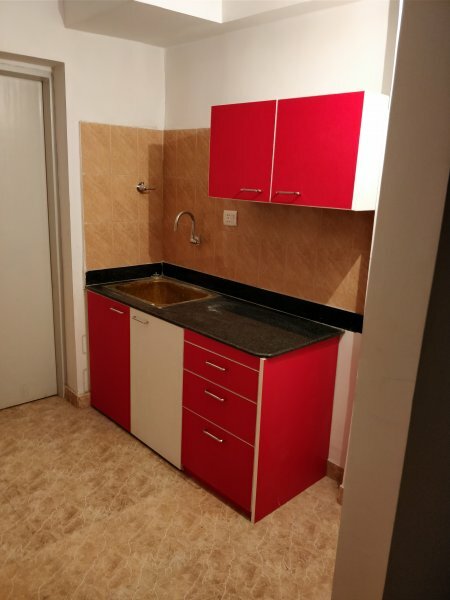 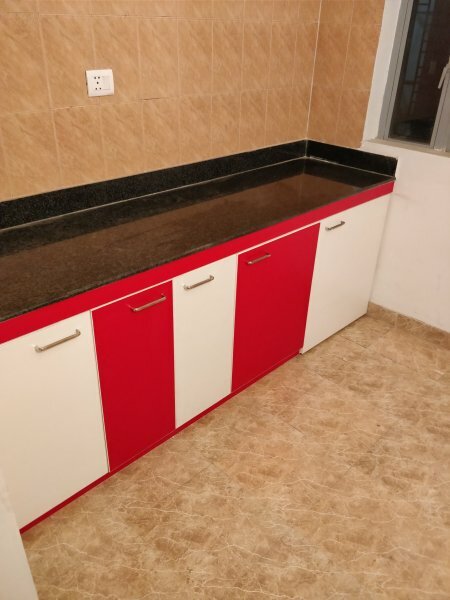 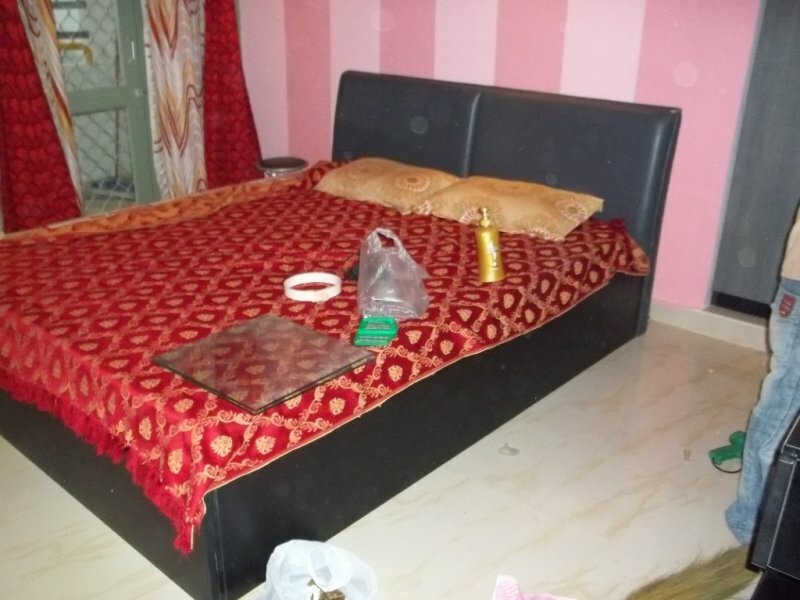 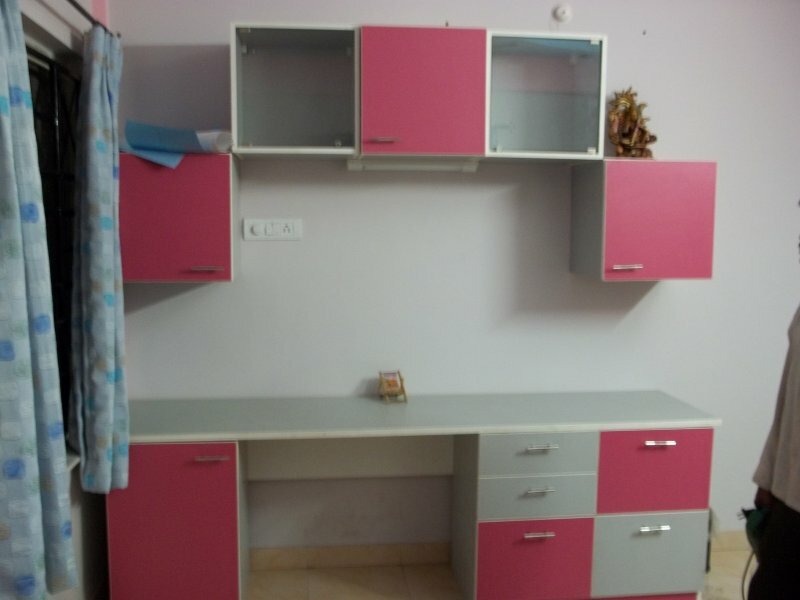 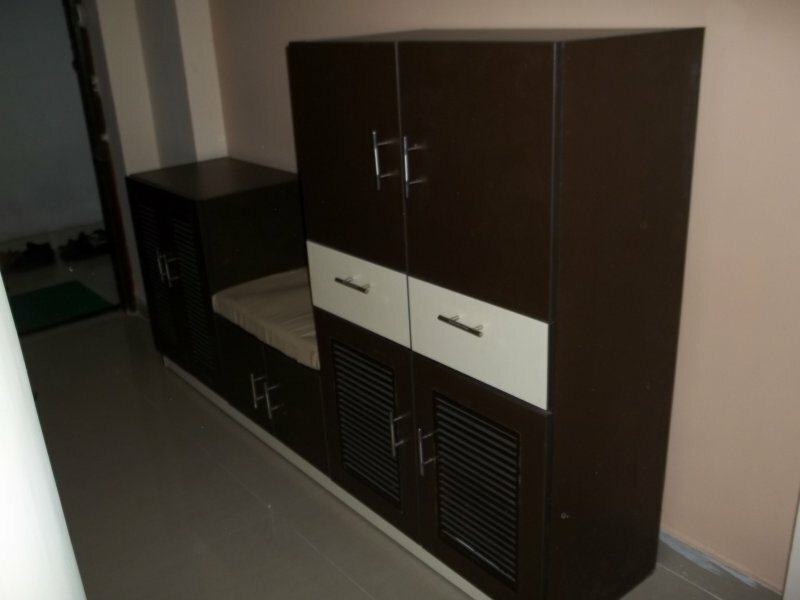 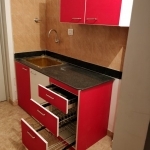 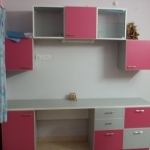 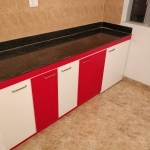 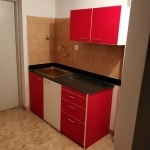 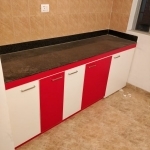 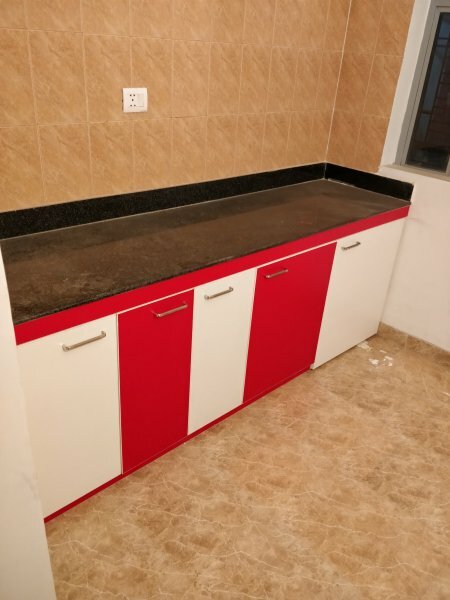 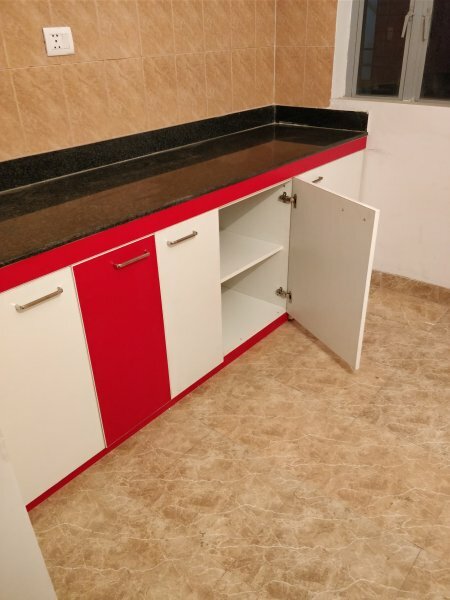 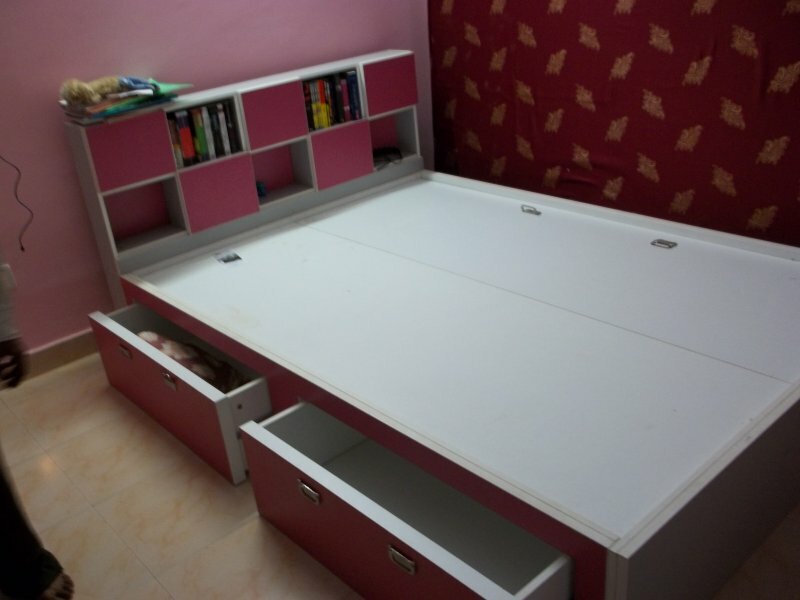 The above furniture has been supplied at a site in Rajarhat, Kolkata. 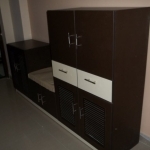 We have fully customized the furniture as per the space available and also according to the requirements of storage of our esteemed client. 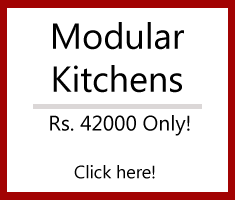 We have also manufactured a modular kitchen for the same site. 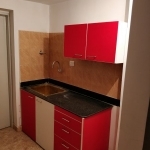 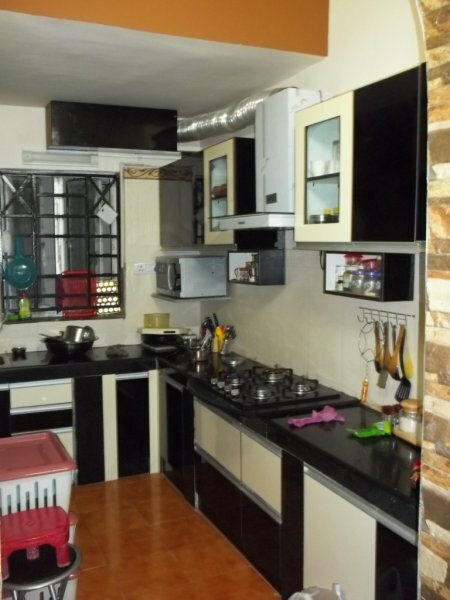 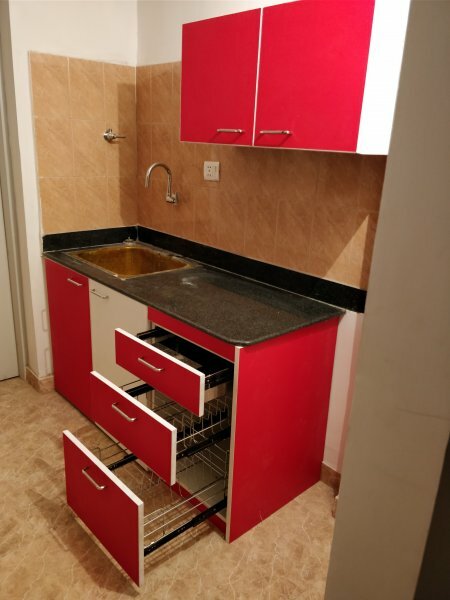 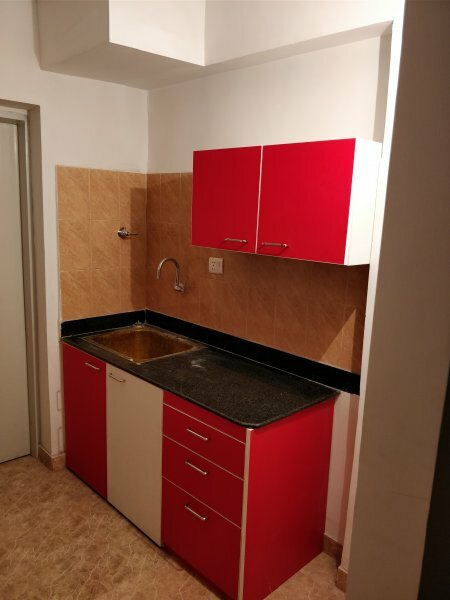 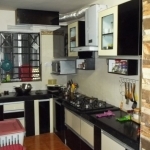 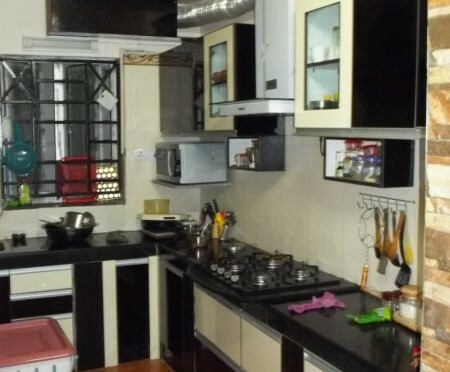 Ample amount of storage has been created in the kitchen. 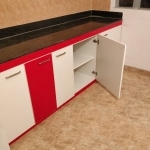 Aluminium G-Profile Handles have been used to enhance the look of the kitchen along with dual tone laminate finish.